Buy the latest edition of The Free State of Jones HERE. Likewise, the new audio version may be purchased HERE. 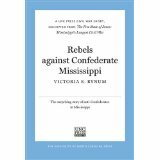 If you prefer to read an abbreviated edition of The Free State of Jones, there is also an e-book edition entitled Rebels Against Confederate Mississippi. 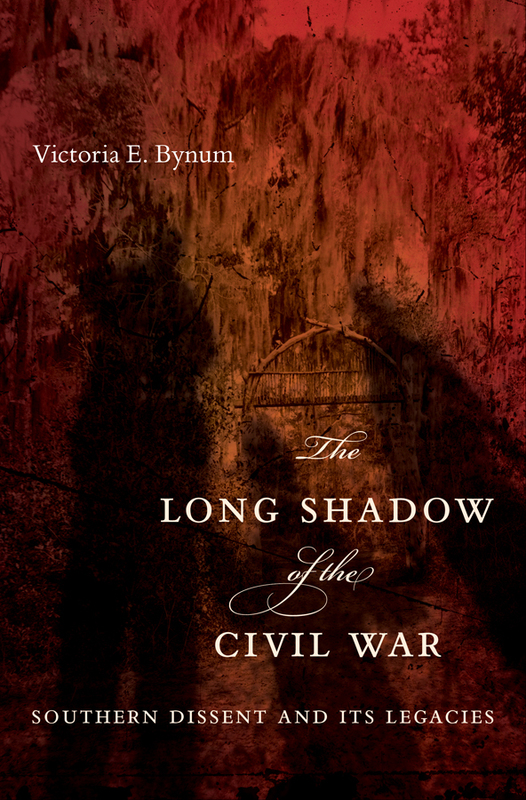 I also want to remind readers that my 2010 book, The Long Shadow of the Civil War, contains several essays on Newt Knight, Jones County’s guerrilla war, and Rachel Knight and the mixed race community. It, too, is available from the University of North Carolina Press, Barnes & Noble, and Amazon. I appreciate your interest in learning the “backstory” to the forthcoming movie of the same name. Great tips…I really believe that this film is one of a kind we could have. Because aside it is being set on civil war it also tells the story of a defiant farmer from the South, Newt Knight and his extraordinary armed mutiny against the Confederacy and formulated a group. Good Luck to those interested.. This is going to be great. This movie is going to be great. This book is about my great great grandfather Newton Knight and my grandmother Rachel. Jeffrey and Molly are my great-great-grandparents. Since I have been digging into my past, I have found this out!! I am super excited to see this movie and learn my about my past!! What an exciting discovery for you, Christy–enjoy your journey into the past! Newt Knight was a relative of mine, and my great aunt Ethel Knight wrote a book about him called “The Echo of the Black Horn” It’s stlll in print and a good historical novel about Cpt. Knight and that period in history.